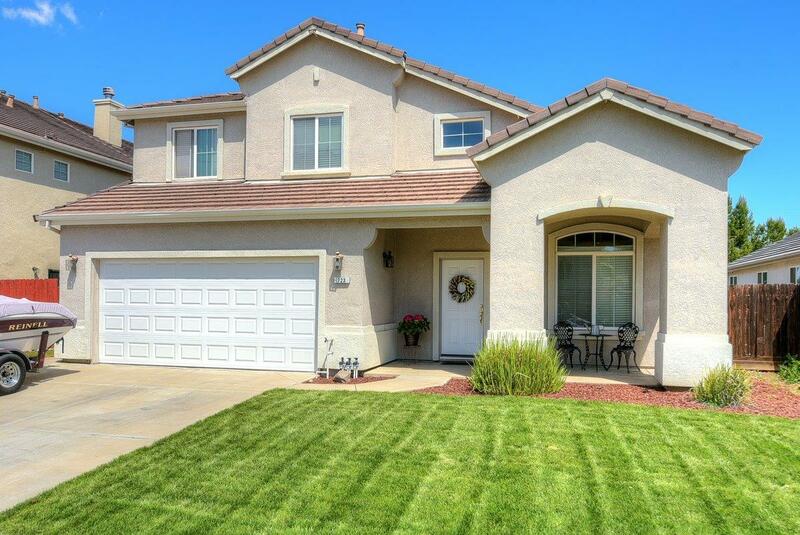 Beautiful 4 bedroom home in Jefferson School District. Enormous yard with room for all of your plans. Spacious interior w/vaulted ceilings, formal dining/living & large family room w/cozy fireplace. Large, bright kitchen with a view of the beautiful, spacious backyard. Balcony off the master suite for relaxing. Walk to nearby school, park, & ACE train station. Great commuter location. You will fall in love with this lovely home!